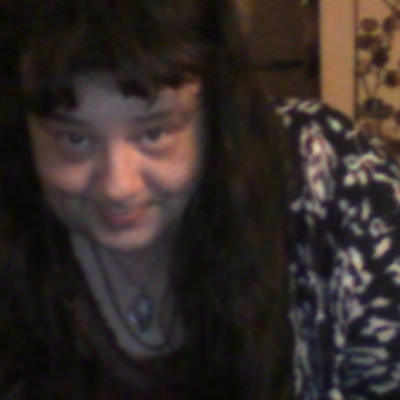 i am a 40 years old Transexual female been on hrt meds for 2 years and 9 months . i had my GRS Surgery 1/8/18 at 8 pm eastern time at Reed Center in Fla yes i am post-op now i am a happy go lucky girl . I'm a 28/M/NC that loves wearing pantyhose. 27/M that loves pantyhose and anyone in them. If you feel the same, please say "hi". Well i'm here looking for supportive friends. 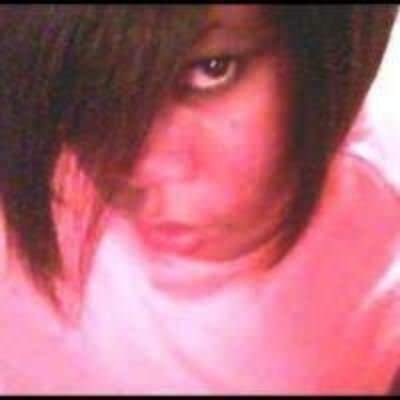 I'm a mtf transwoman that like to talk to like minds and other openminded people. 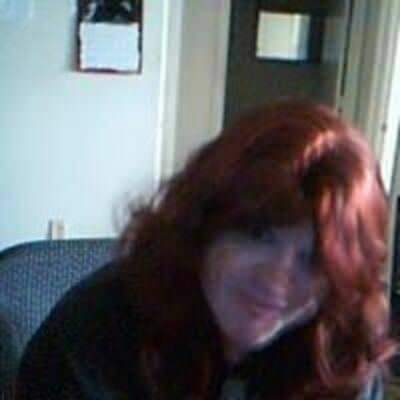 I am cd lookiing for another cd,for fun and chat.I am not a ts/tvortg,I am a cd.I am not from Kill Devil Hills either,I'm from Roanoke Rapids,N.C..